We are one of the South Jersey area's few piano movers, and we serve Camden, Gloucester & Burlington County NJ and Jersey Shore. We have developed unique and effective methods for transporting this large piece. Moving a piano is a specialty task as it is heavy, large and fragile and therefore requires special care and skill. With our special skill and expertise in piano moving that we have been perfecting since 1977, you can be sure that your piano will be moved safely. Equipped with the latest loading and transporting equipment, our trucks will evoke confidence in you. 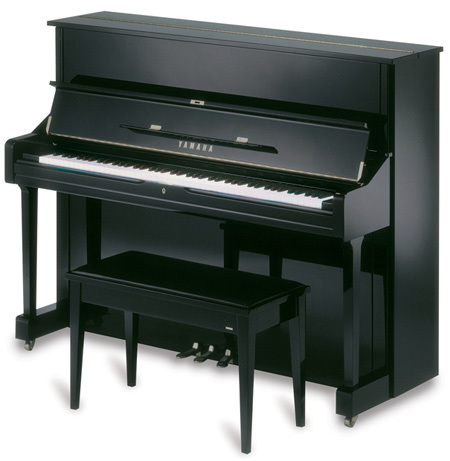 You can depend on us to supply everything from trucks to tools for an efficient piano move. Whether you need to move your piano from one room to another or have to transport it from one residence to another or from the dealer to the destination, America's Best Moving has you covered. No matter how far or near the relocation distance is, your piano will be packed professionally for secure delivery anywhere in South Jersey.